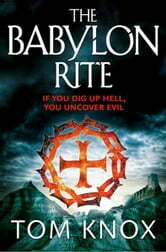 The new high-concept thriller from Tom Knox, which weaves together past and present terrors in an intense page-turner If you dig up hell, you uncover evil… Edinburgh: a famous Templar historian dies mysteriously at the Rosslyn chapel, setting journalist Adam Blackwood on a quest for the truth to the Templar sites of Europe. Meanwhile, in London, several young people from the international party set commit suicide in very bizarre circumstances. Peru: Ten thousand miles away, anthropologist Jess Silverton is digging up the world’s most terrifying ancient civilization: the Moche, a people mired in blood ritual and human sacrifice. 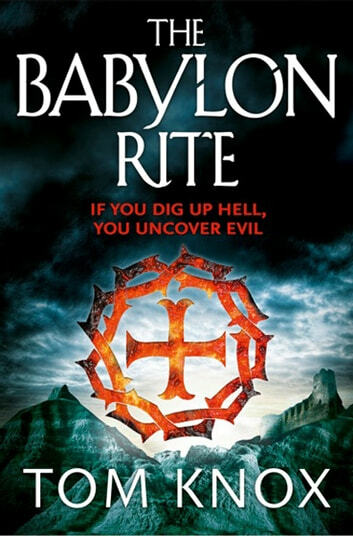 But it seems that their ancient practices may not be entirely buried and forgotten… The Amazon: Adam and Jess will both be thrown into mortal danger as it emerges that the suicides, the Templars and the sinister rituals of the Moche are all linked by a chilling secret – the secret that, quite literally, kills.